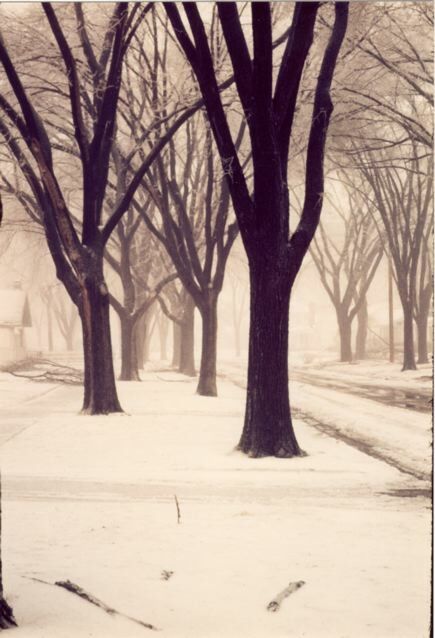 A great shot of the long-gone Elm trees on W. Paterson St. in the early seventies after an ice storm. Photo by Tom Pohrt. Wow, what a nice shot. Hey ToM do you have any shots of bassett park in the winter. Skating maybe.